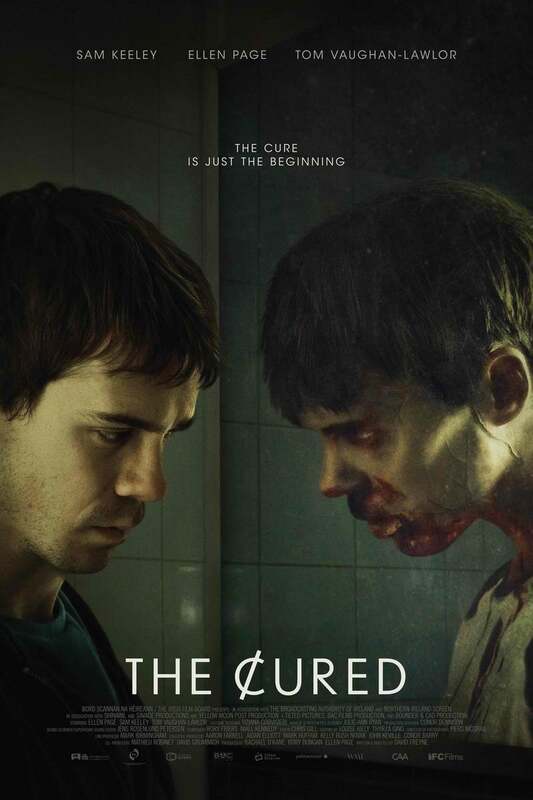 The Cured DVD and Blu-ray release date was set for July 3, 2018 and available on Digital HD from Amazon Video and iTunes on July 3, 2018. After scientists find a cure for a virus that turned millions of people into flesh-hungry zombies, society is struggling to come to grips with the aftermath. Those who were once zombies are trying to resume normal lives again, but many of those who were not infected now hold prejudices and are still wary of those who were cured. As world society struggles to come to grips with the fall-out of a near-zombie apocalypse, terrorist movements are growing which threaten to throw the world right back into violent chaos again.